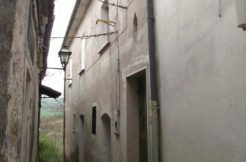 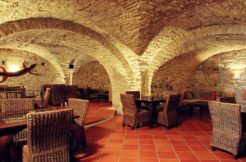 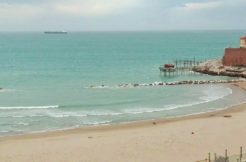 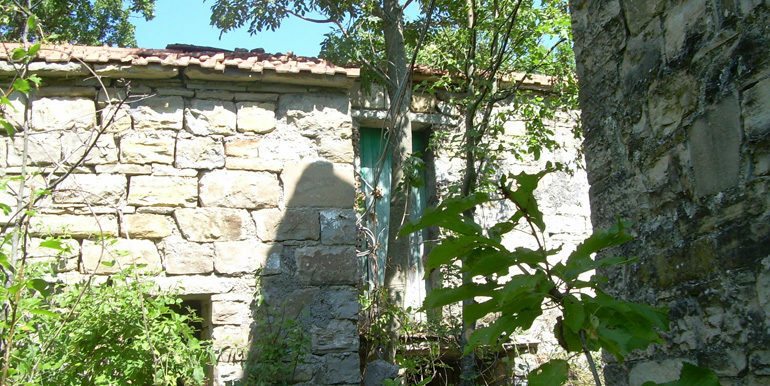 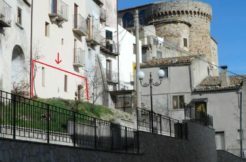 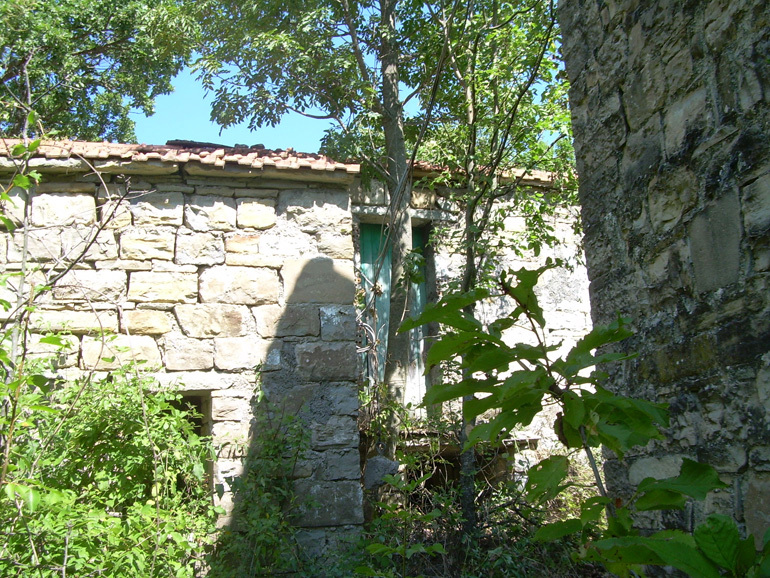 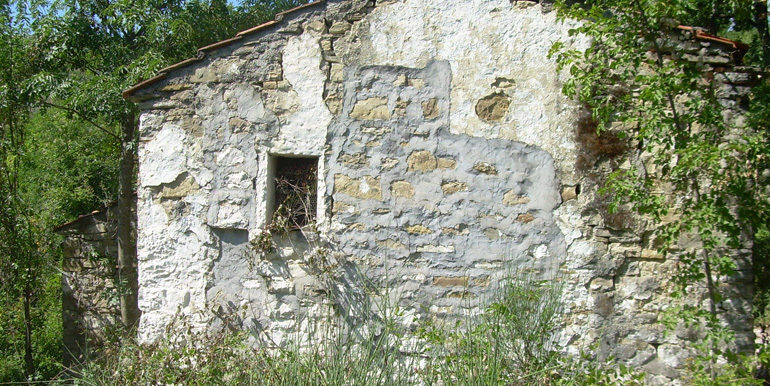 Fascinating Property for sale in Molise , a small hamlet only 5 km away from the nice village of Agnone (IS). 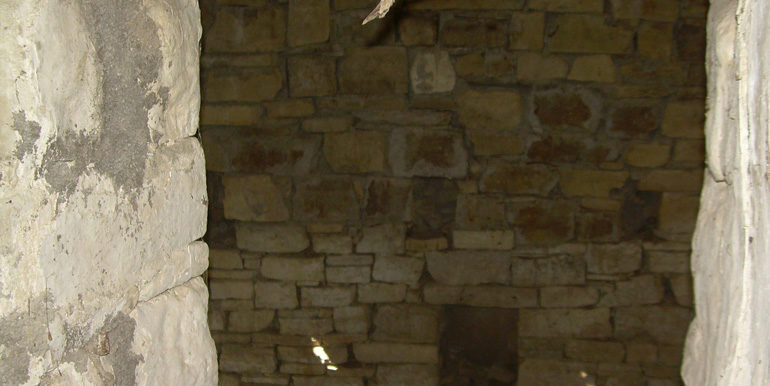 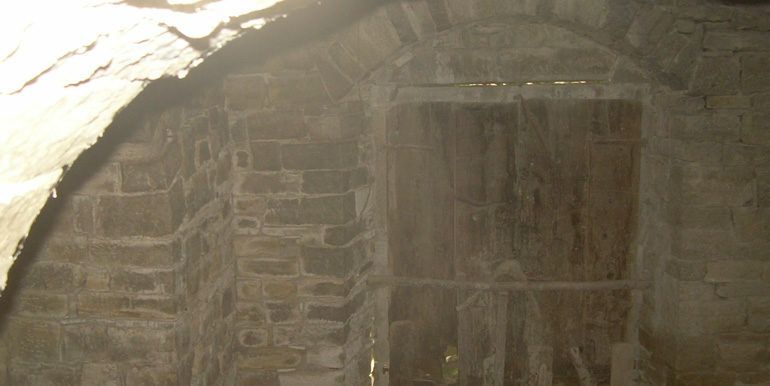 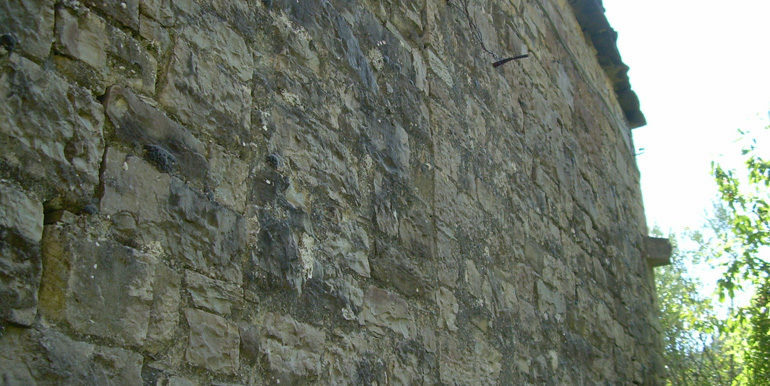 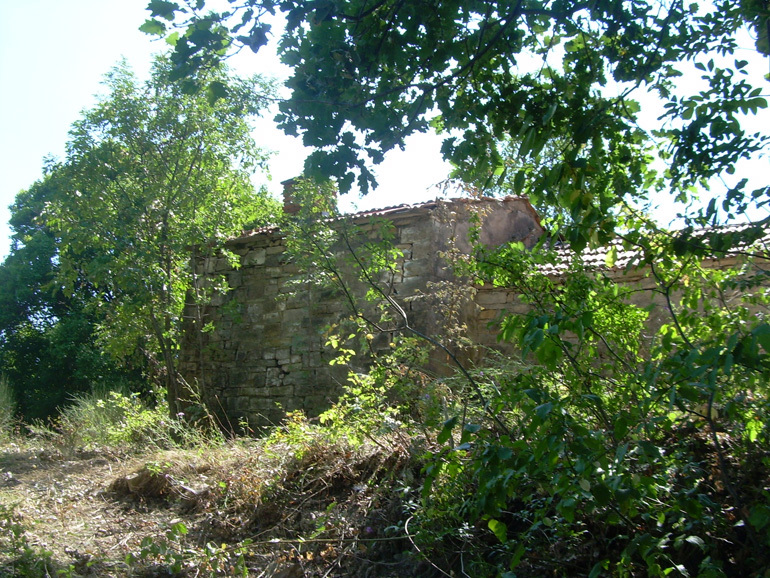 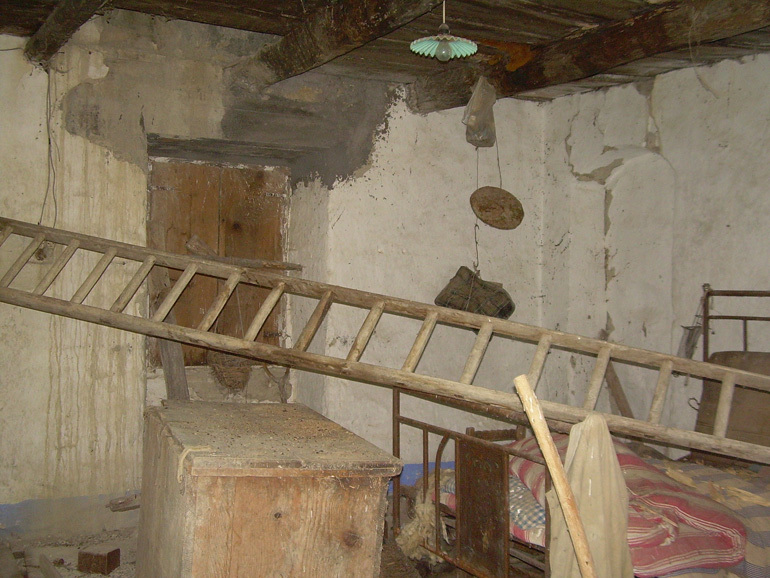 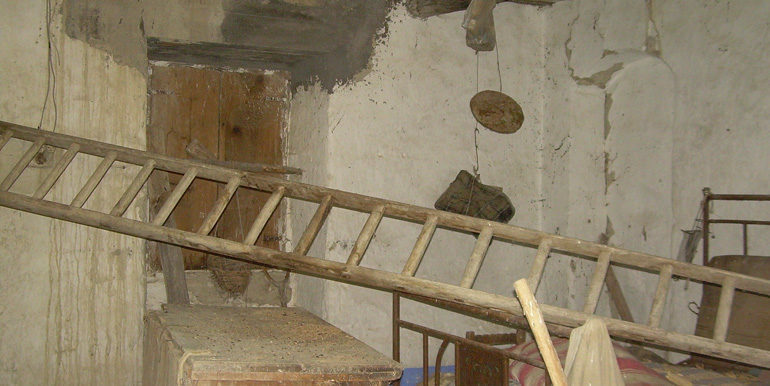 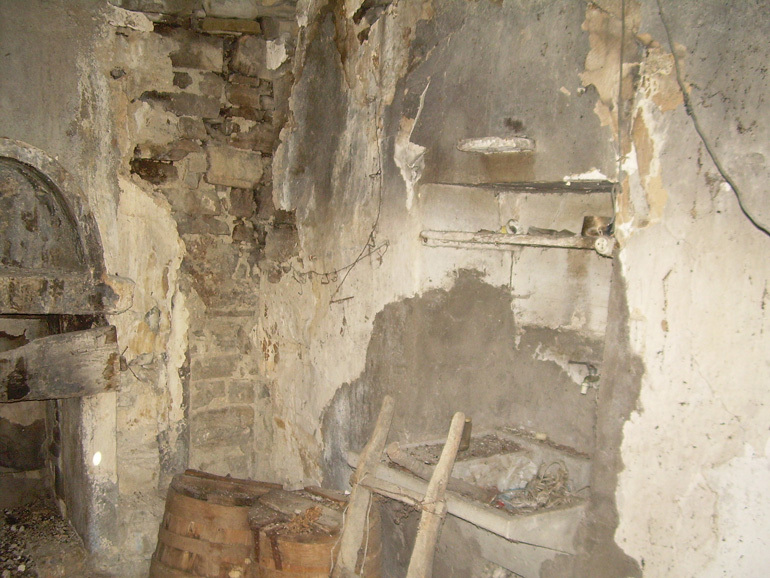 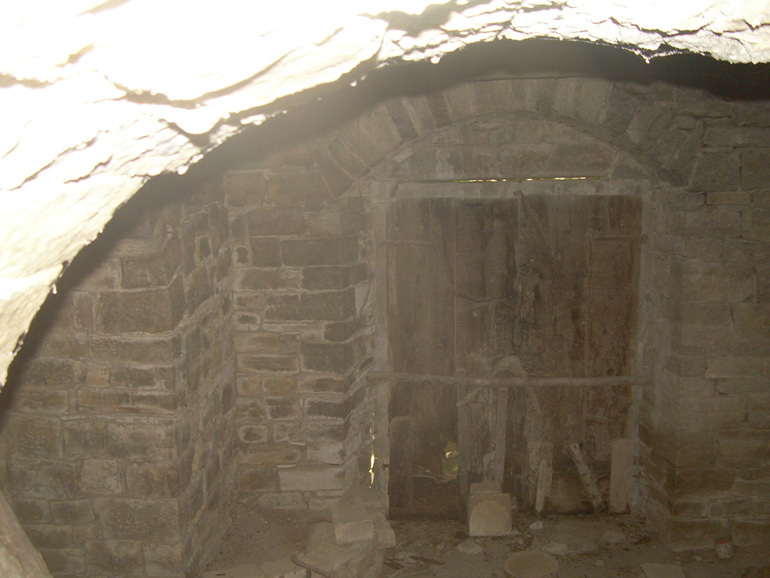 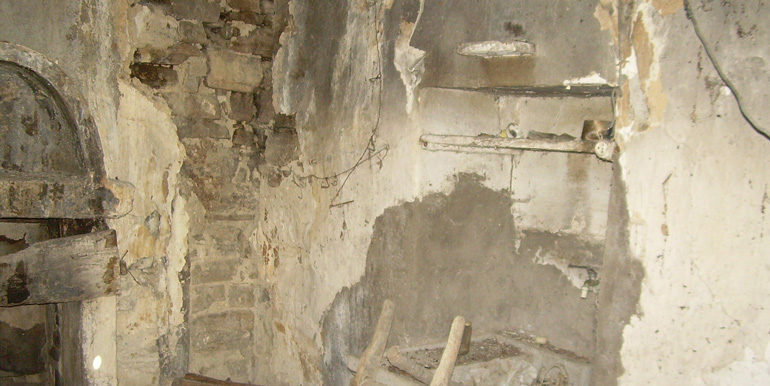 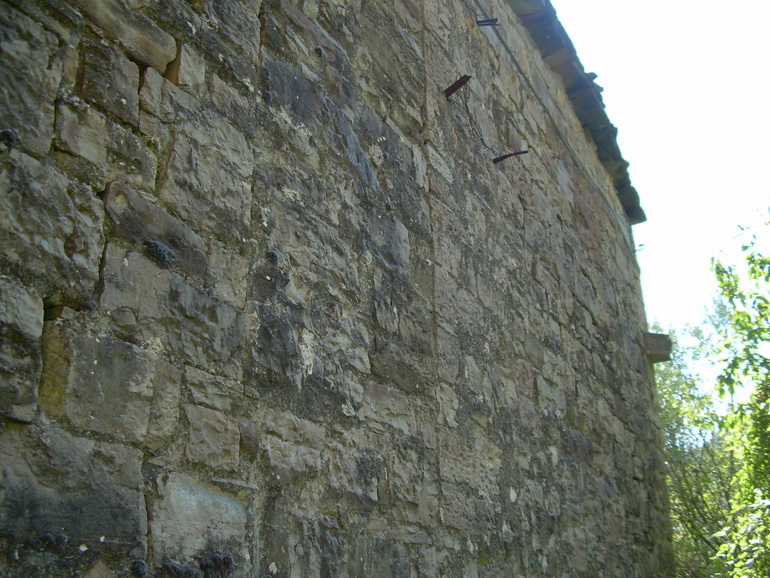 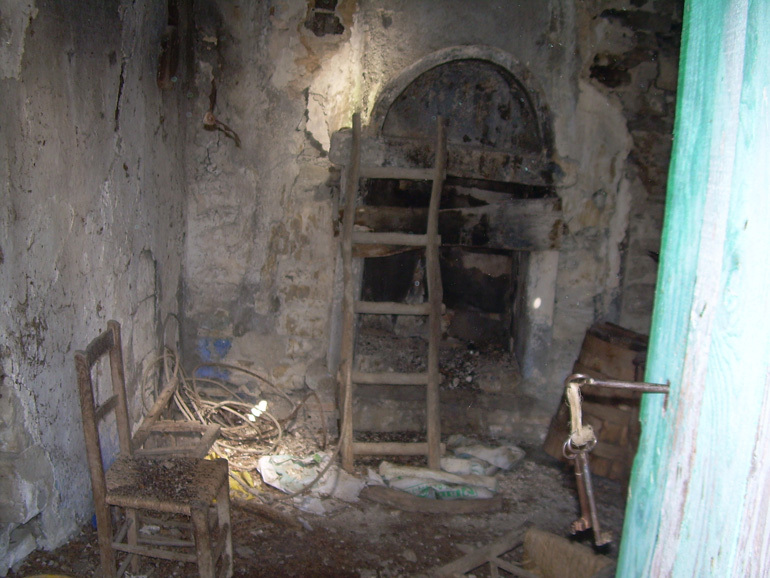 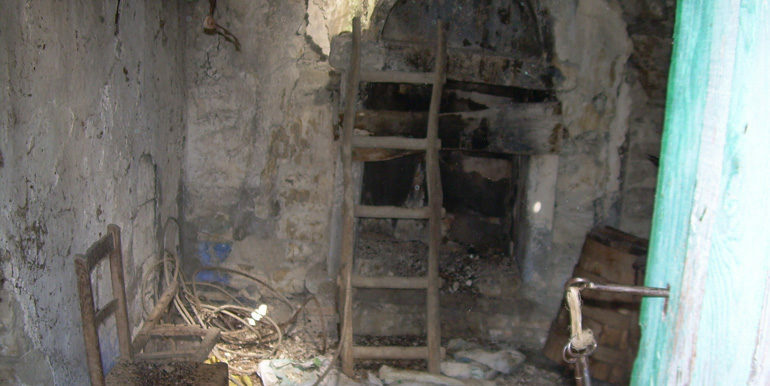 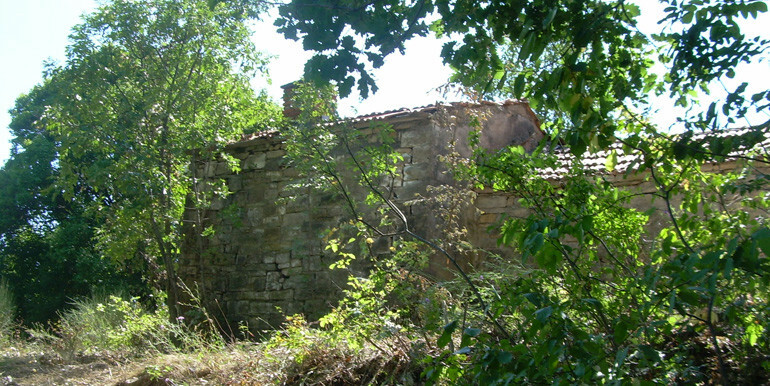 The hamlet consists of three houses to be restored; about 90 sqm each. 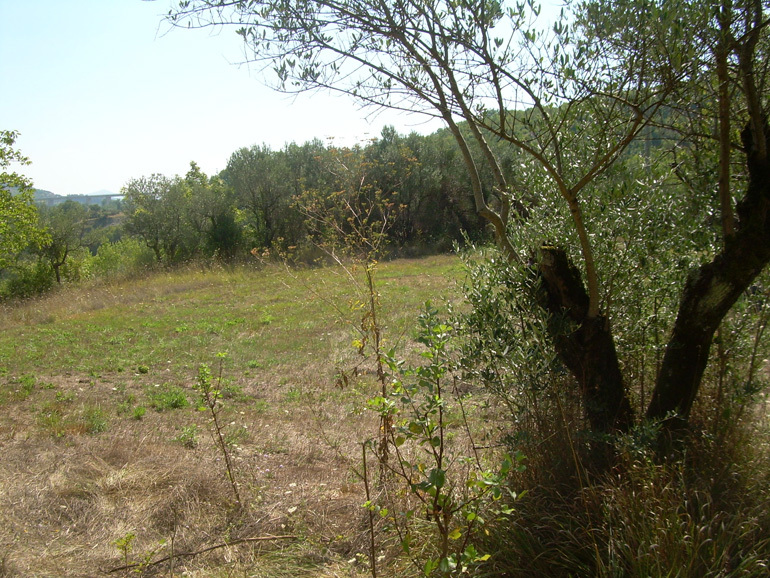 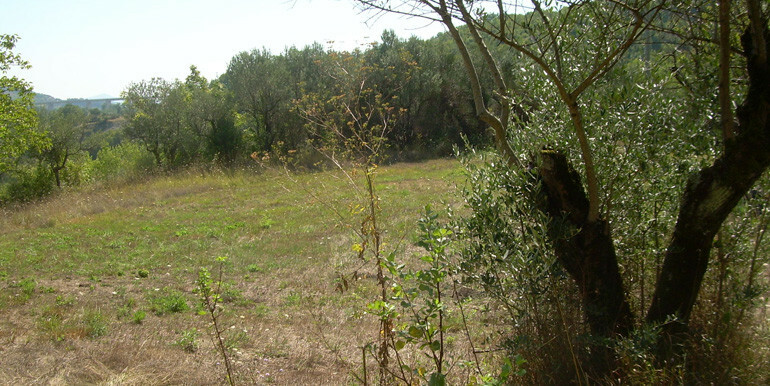 The sale includes 6000 sqm of land with olive trees and a small forest, Only 300 metres away there is the stream of Verrino where a lot of springs run into it such as spring Malcarpo and Spogna. 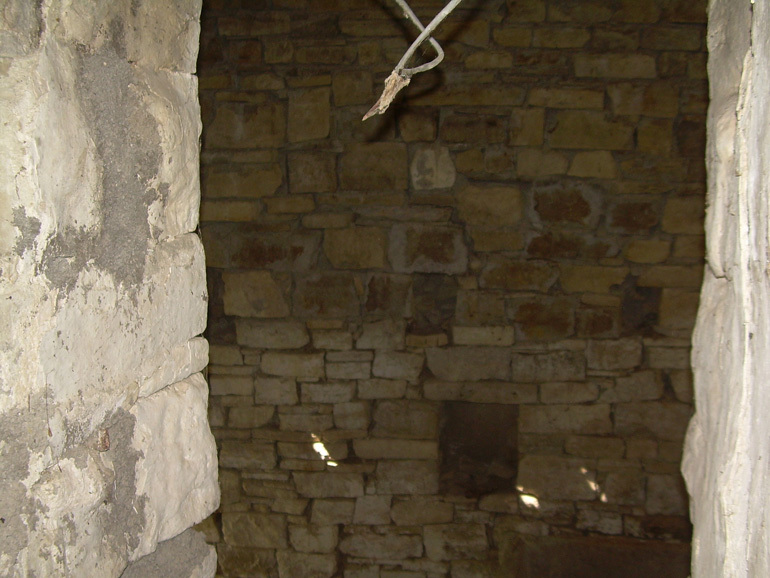 Electricity and plumbing to be done. 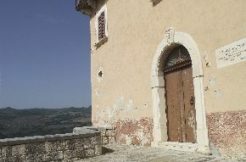 The hamlet offers a stunning view over the green and serene hills where silence and peace reign. 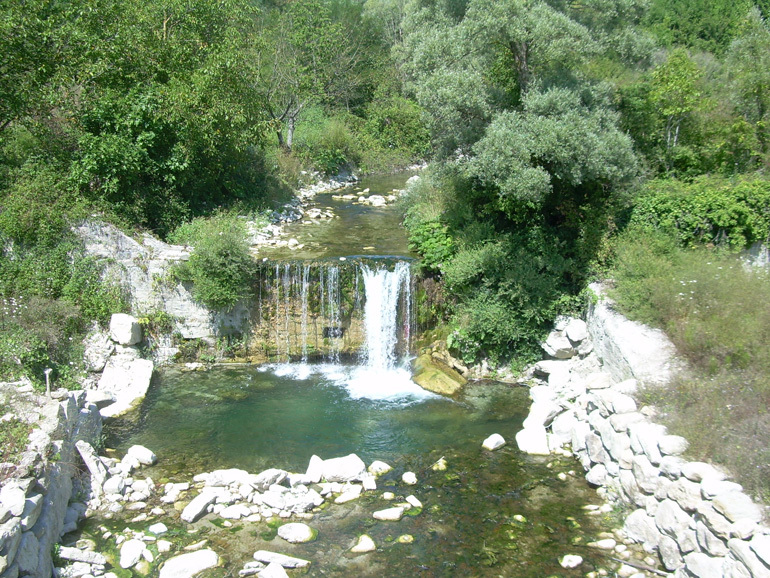 Agnone is a characteristic town in the Isernia province with 5165 inhabitants located over a mountain at 830 metres above the sea level. 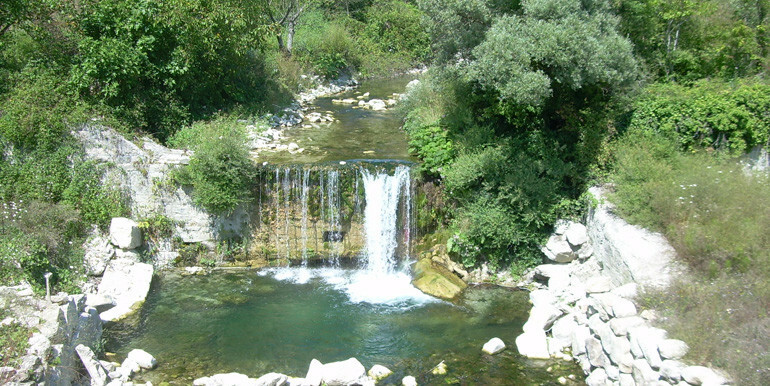 It seems that the town was built over the ruins of the ancient samnite city of Aquilonia destroyed by the Romans while conquering the Sannio area. 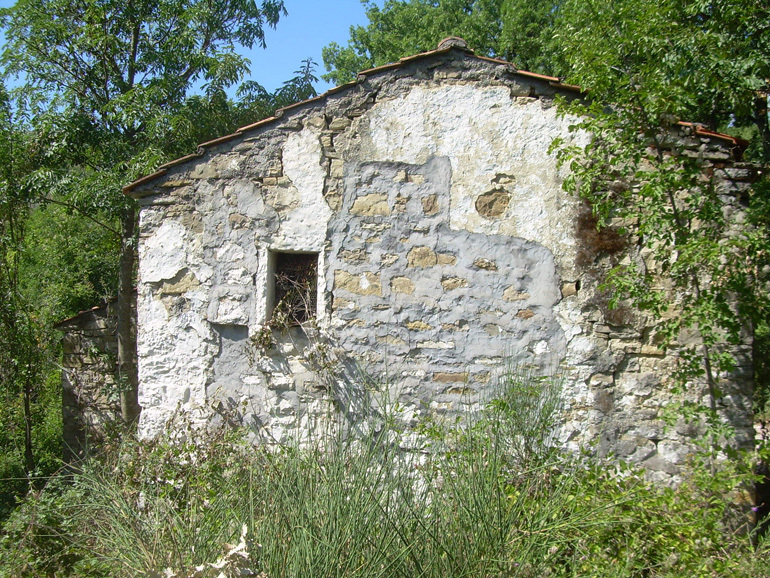 Agnone is the most ancient place for the Bells production that dates back to the 1000 a.c.
Agnone is 45 mins from the city of Isernia, 1h 40 mins driving from the airport of Pescara, 2 hours from the international airport of Naples, 20 mins from the skiing slopes of Capracotta and 1 h from the beach.